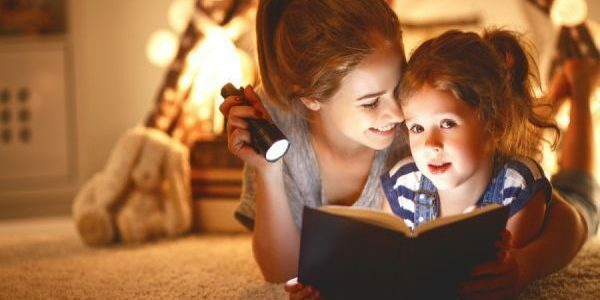 With the sun shining outside as we welcome Spring, getting your kids to sit down with a book might seem like a challenge. However, with these that we've selected, you will have no problem getting them lost in the world of make-believe. Originally published in 1991, this children's classic has now beeb republished so that a whole other generation of young people can get swept up in its magic. Set in Co Kerry in Ireland; the story focuses on the Kerry giant who falls asleep in the sea and sleeps for so long that the people forget who he is think that he's a small island. When he wakes up centuries later to a beach full of tourists, havoc ensues. This book is full of beautiful illustrations and a laugh-out-loud ending. That is, until, he realises something…you'll have to read to find out what. A book that will give you all of the feels. 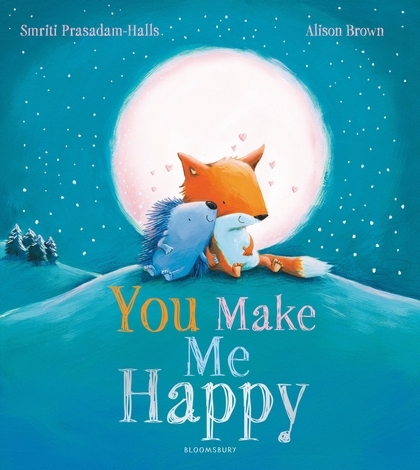 This is the love story of a fox and a porcupine who realise that everything's better when they're together. It's beautifully illustrated and optimistic, feel-good writing at its best. 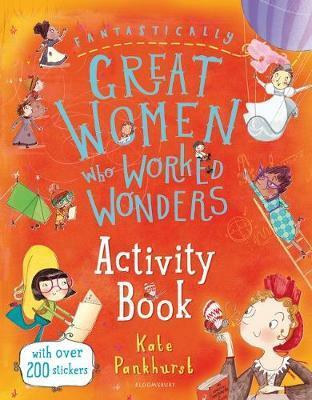 Kate Pankhurst, descendent of Emmeline Pankhurst, has penned a brilliant book about amazing women in the world of work. Children are asked what they want to be when they grow up all the time – and this book aims to help them to find their path. This book contains facts about a collection of go-getting women who have pioneered careers in a kaleidoscope of different industries – scientists, doctors, athletes, hot-air balloonists and more. This book is a celebration of women who opened doors and made it possible for more women to achieve amazing things today. Your kids will be learning about women like Rosa May Billinghurst, Katherine Johnson, Annette Kellerman and Lotte Reiniger. 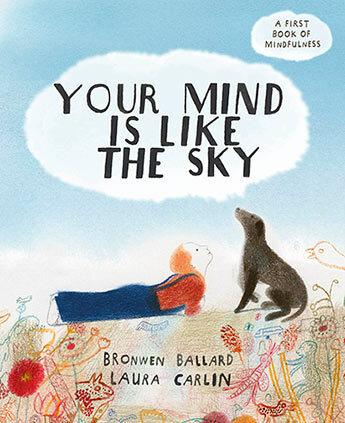 Written by child psychologist Bronwen Ballard and illustrated by award-winning artist Laura Carlin, this book will help your little one to understand their emotions and develop healthy thinking habits. This stunning picture book is a must-have for any child as it shows children that worries and negative thoughts are normal. Tips on mindfulness and extra resources for parents are also included at the back of the book.